I was recently sent this book to review and was very impressed with it. 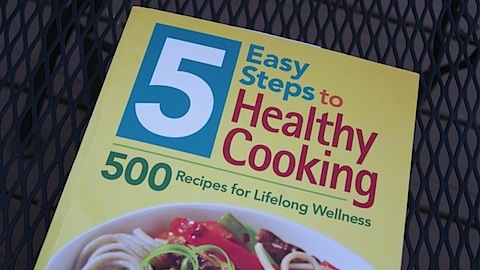 The book starts off with explaining 5 easy steps for eating healthy, all of which I agree with. 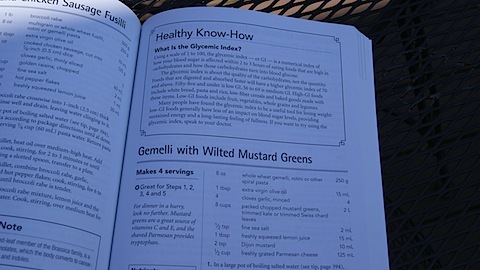 The book then goes through explanations of things like: organic foods, low-fat and all natural products. 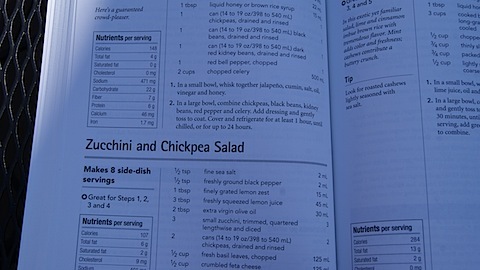 I really like that the recipes are clear and easy to read. The nutrition information is listed on every recipe making it easy to see what recipes will make the best choice for you. 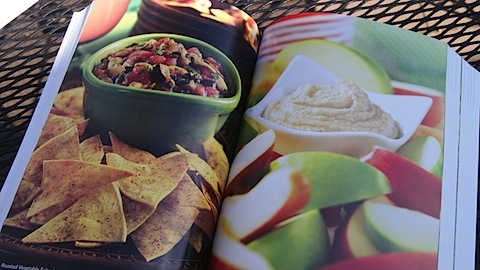 There are two sections of color pictures in the book but there is not a picture of every recipe. 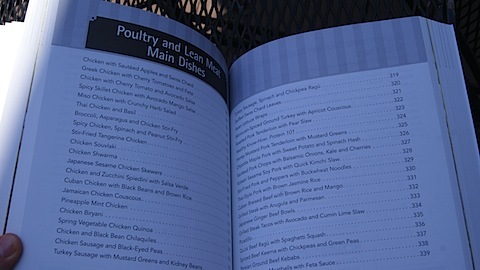 While I like the fact there are over 500 recipes, I really like to see a picture of most or all of the recipes in a cookbook. The nutritional information does make up for it partially though.